Well known for its World Heritage Sites of Stonehenge and Avebury, the prehistoric monuments of Wiltshire have long provided a focus of attention for archaeologists and visitors alike. 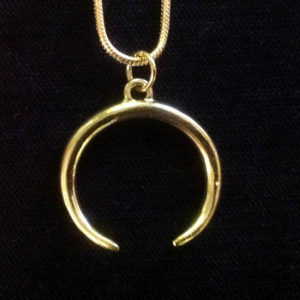 Today these Wiltshire sites are perceived as an important focal point in British prehistory. Yet there is much more to the prehistory of Wiltshire than Stonehenge, Avebury and Silbury Hill. 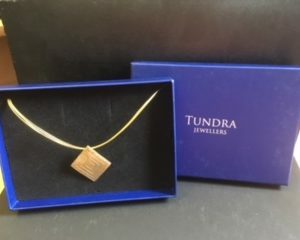 The latter sites are of course all here, but so too are the widespread fields and enclosures of the Bronze Age that established a template across the countryside for later generations to follow, and the enormous hill forts of the Iron Age that stand sentinel-like overlooking the chalkland river valleys. 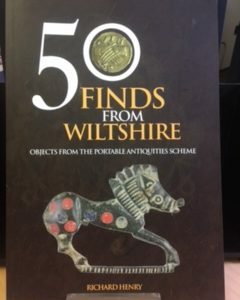 Interesting sites abound, particularly on the wide expanses of uncultivated downland, and these provide a remarkable insight into past societies, economy and settlement. Prehistoric impact on the landscape was huge and the archaeology reveals the nature of development and changes across the countryside. 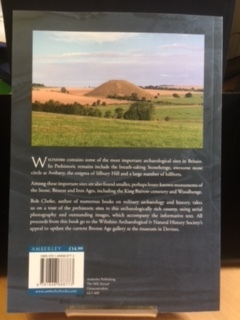 This volume provides an up-to-date account of the prehistory of Wiltshire from the earliest evidence for human occupation to the influence on the Romano-British countryside. It outlines the effect of past climate change on the topography and how animals and people established the landscape that we know today. The story is one of exuberant but excessive monument building, of innovation potentially fuelled by competition to impress, and of the struggle to subsist. 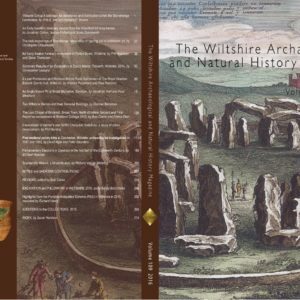 Proceeds from this book go to support the Wiltshire Archaeological & Natural History Society. The authors have each spent over twenty years working on prehistoric monuments in Wiltshire, and have written about them extensively. As Senior Archaeological Investigators with English Heritage, they worked together on investigating the archaeology of the extensive military area and many other sites. David McOmish is a leading British prehistorian. 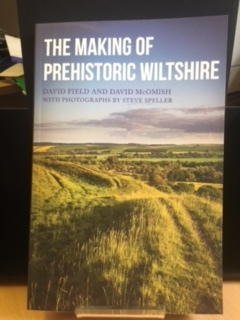 David Field is also a Trustee of the Wiltshire Museum, Devizes and his previous books include the well-received The Story of Silbury Hill. Steve Speller is a well-known photographer who held a solo exhibition at the Wiltshire Museum.